If you’ve got an issue with your garage doors or gates that you’d like an affordable and fast solution to, look no further. “Garage Door Repairs” has decades of experience and knowledge to ensure that you get the best possible fix in the shortest possible time frame. It is becoming common place to have your garage doors automated. Most new builds come standard with them and many older homes are having them retrofitted to their garages for safety and convenience. With so many different brands and models of openers out in the market today, it is an ongoing task to keep learning all the new parts and processes for the new openers. 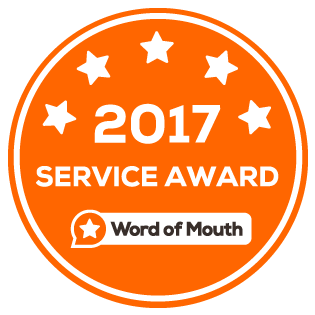 We are extremely lucky to have a very experienced and knowledgeable team that are experts in garage door opener repairs and services. With dozens of years of experience between them as well as ongoing training on new products in the market, our team has the ability to repair almost any opener provided that parts are still available. If we are unable to repair a faulty opener, our technicians are also able to carry out garage door opener replacements. We only use top quality openers from reputable manufacturers for our customers. Depending on the type of door you have we will have a motor that is suitable for you. Is your garage door stuck open and leaving a huge security issue? Or is your door stuck closed and making it impossible to get your car out? 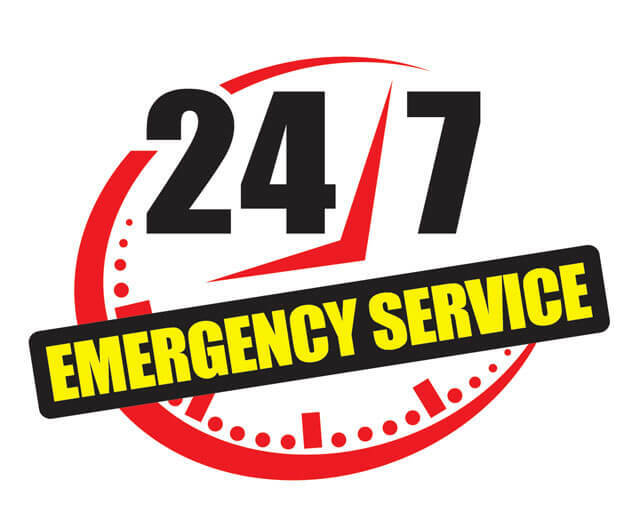 We understand how big of an issue this can be for you which is why we offer time sensitive emergency garage door repairs. Our phone lines are open 24/7 and we always aim to get you out of your tricky situation as soon as possible. Step 1 – Contact us via phone or email. It’s always best to have your garage door and opener details handy, or a photo of them that you can send. This will allow us to help you as quickly as possible. Once the details are established, we will organize a day and time window for a technician to attend and rectify the issue. Step 2 – Receive a confirmation email. 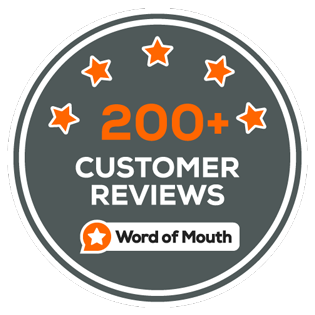 Shortly after booking in a time with us, you will receive a confirmation email with the day and time that our technicians will be arriving. Step 3 – Onsite Repair. We will attend site, inspect, discuss and then in most cases, rectify the issue then and there on the spot. This allows you to get on with your day as soon as possible. At Garage Door Repairs, we supply and install a range of replacement parts for a variety of garage doors and openers. This includes door hardware as well as the motor hardware and electronics. We stock parts for all major brands and a fair few of the more niche brands as well to allow us to best service our customers. In the unlikely case that we don’t have a particular part in stock, we can usually order the part in provided there are suppliers in Australia. We provide affordable, quality services to Metropolitan Melbourne and its surrounding suburbs. This includes both residential and commercial garage door and gate repairs, automation and new installations. We also service some other areas upon request. 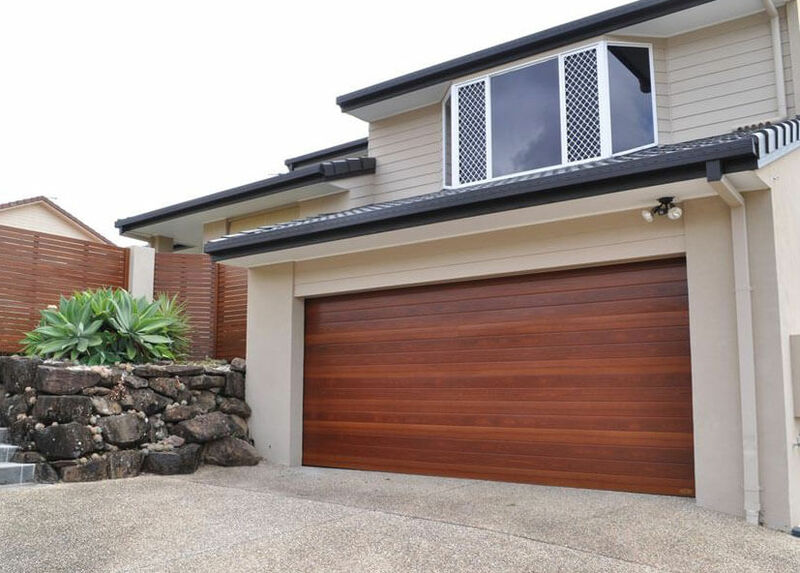 Call our office now on 1300 244 66 to get your garage door problem sorted. From here we will be able to give you an estimate on price over the phone and organize a time and day to attend site. We look forward to hearing from you shortly!